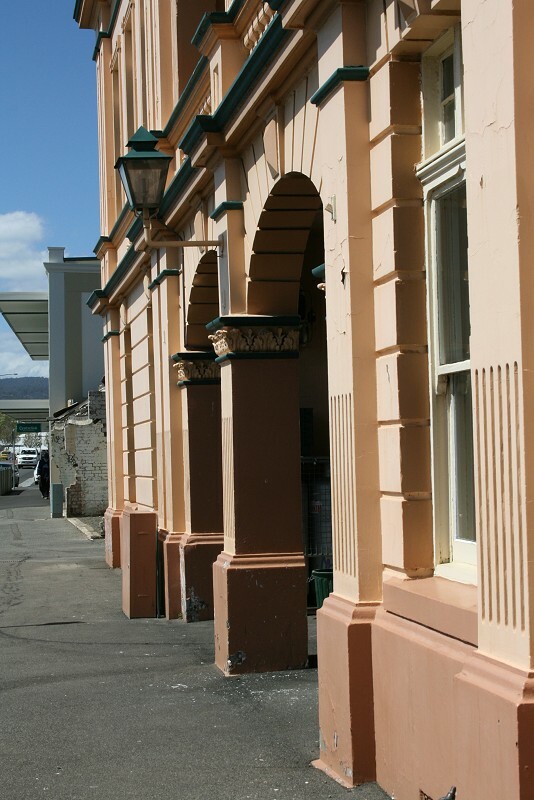 SE corner of Tamar Street and Boland St (previously the Esplanade). Google Maps. 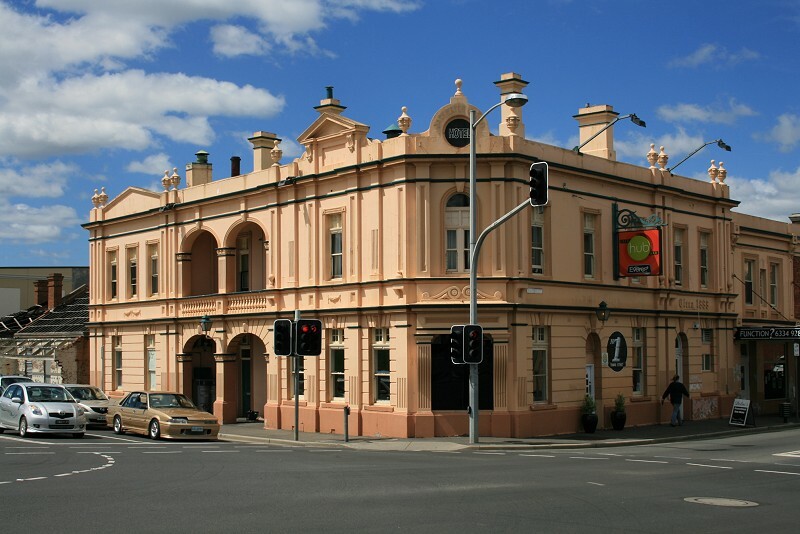 Known as Tynan’s Bridge Hotel during the 1890s, Bridge Hotel (officially from 1903), Victoria Bridge Hotel (from 1908) and later Backwater Creek Hotel.